Thanks to Leslie Knope, we have a new-ish holiday to celebrate on February 13. I’ll let her explain. 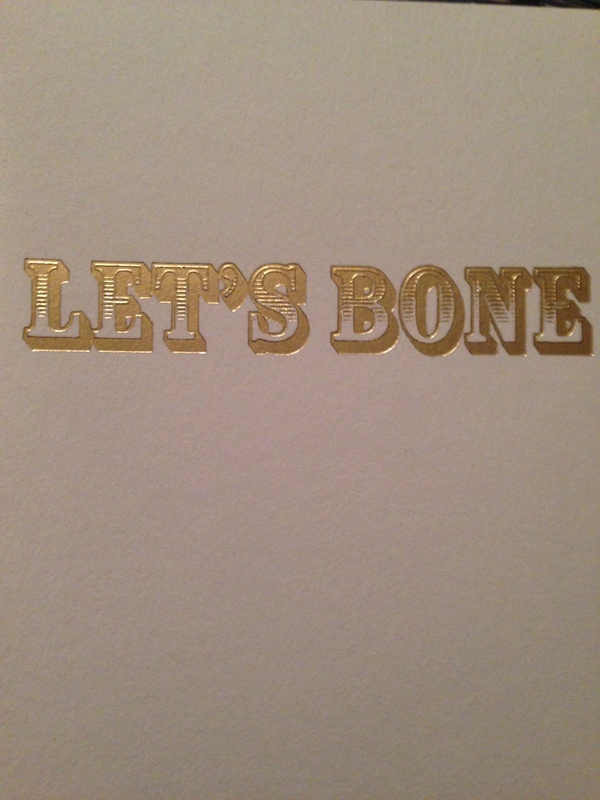 For this year’s Galentine’s Day, I sent a bunch of cards. I love getting things in the mail that aren’t bills, so I figured it would brighten people’s day day more than handing them a card in person or just leaving it on their desk. 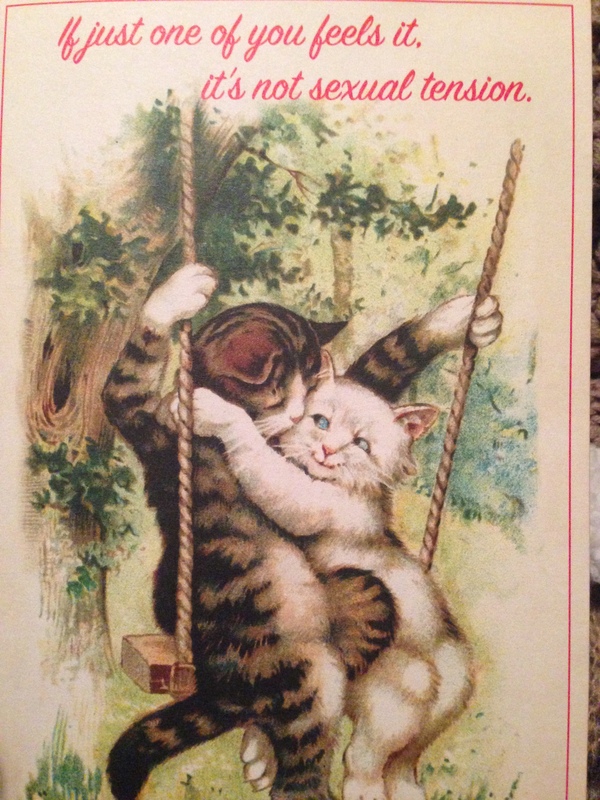 I tried to find a card for each friend that fit her personality. 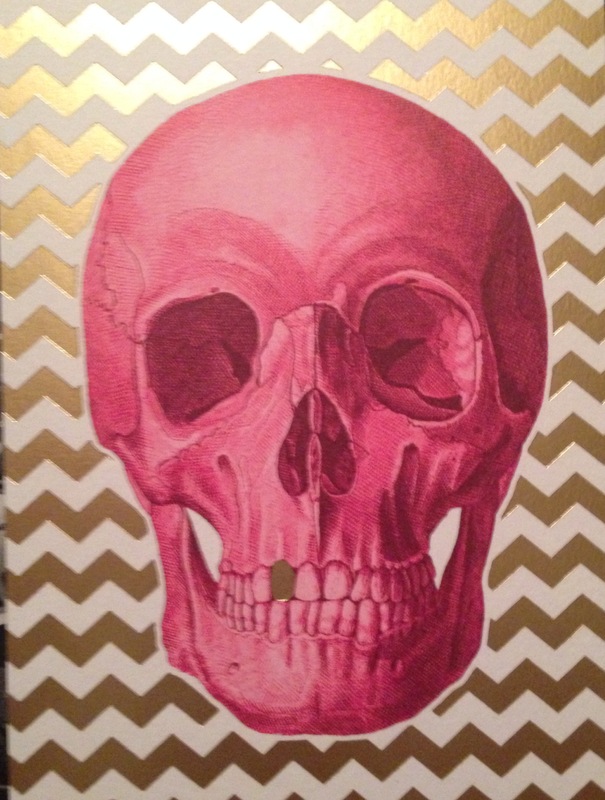 This card is perfect for my friend N, who went to art school and loves macabre and Day of the Dead imagery. She rarely checks her mail, so this may be a March surprise for her. Here is another one I sent out. Did you send any Galentine’s? Valentine’s?